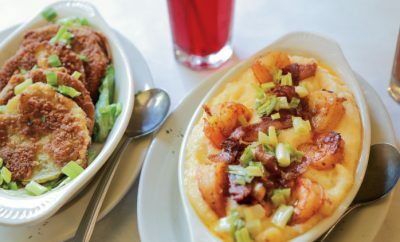 For many Illinois farmers, acting as an advocate and sharing information about farming and food ranks just as important as taking care of the crops growing in their fields or livestock roaming their farms. 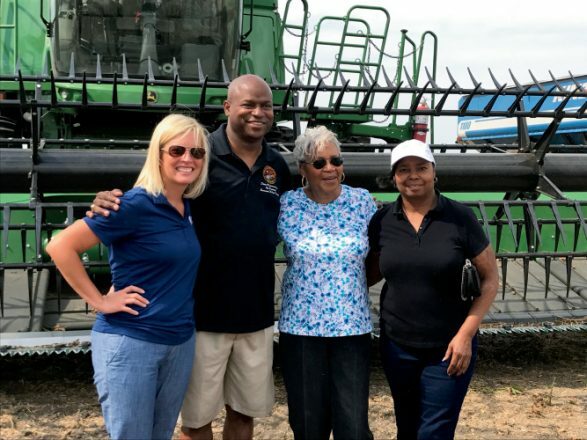 This sharing applies not only to children, who are often three generations removed from the farm, or their parents, but those in a position of authority as well – people with a key voice in creating laws and making progress in Illinois. 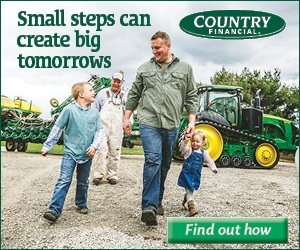 To help address the issues facing agriculture and give farmers a louder voice, Illinois Farm Bureau developed the Adopt-A-Legislator® Program in 2001 with the intent of forming long-term relationships between rural farmers and urban legislators. 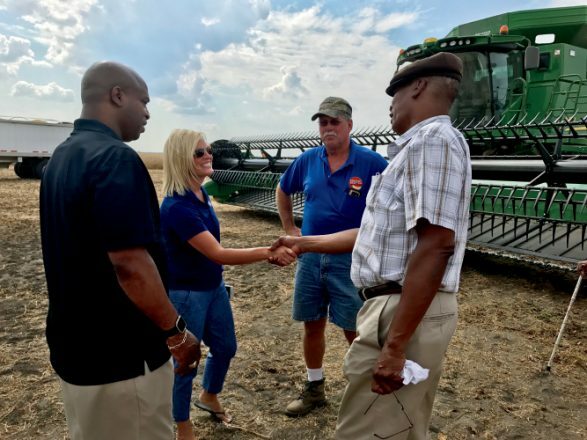 Whiteside County “adopted” Rep. Emanuel “Chris” Welch, the Illinois 7th District state representative, meaning Welch has met with farmers and toured farms in the county and discussed major issues with Whiteside County farmers. He has been in government for 18 years, but admits he didn’t know much about agriculture before joining the program. The program works both ways. 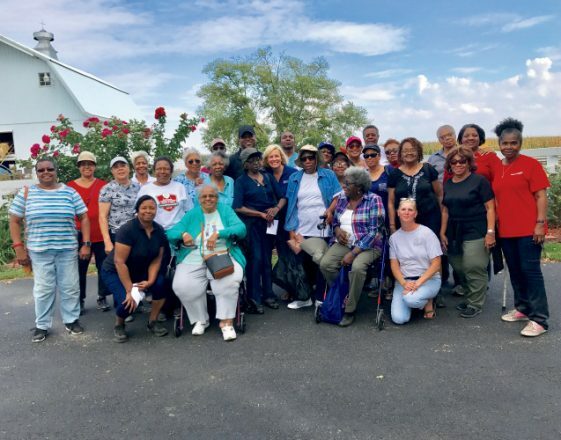 It allows farmers to travel to cities and suburbs, touring schools and parks in the legislators’ district to better understand views surrounding issues in those environments as well. Welch agrees, noting the importance for all types of constituent groups to understand each other and various points of view. 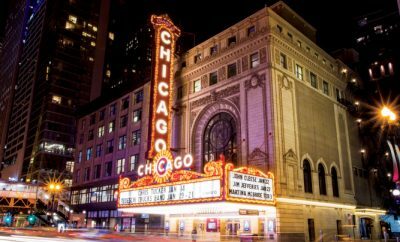 Currently, about 72 urban legislators have been “adopted” by county Farm Bureaus across Illinois through the program. 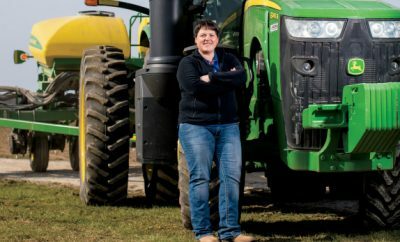 In Cook County, almost every legislator has an “adopted” farmer. 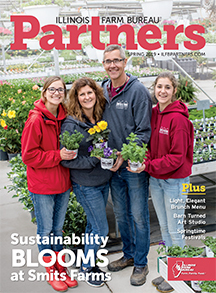 The relationships formed through the program not only support Illinois’ agricultural health, but also give farmers a larger platform to voice concerns.